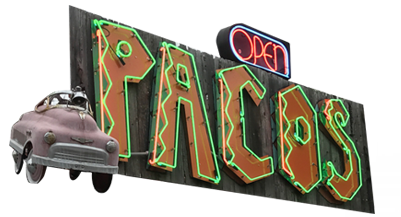 Click here for directions to Paco's Tacos! Hungry but don’t want to leave home? Place your order online!